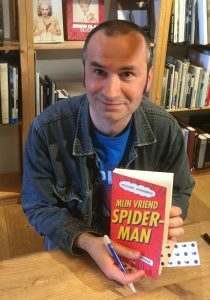 Een van de tumblrs die ik al een tijdje volg is John Byrne Draws, waar de blogger allerlei illustraties van Byrne publiceert. Thanks for the question and following me. I don’t know John personally. We’ve met but it was many years ago at a convention. He was very nice to me but it was a short interaction. I started this Tumblr January 3, 2013. 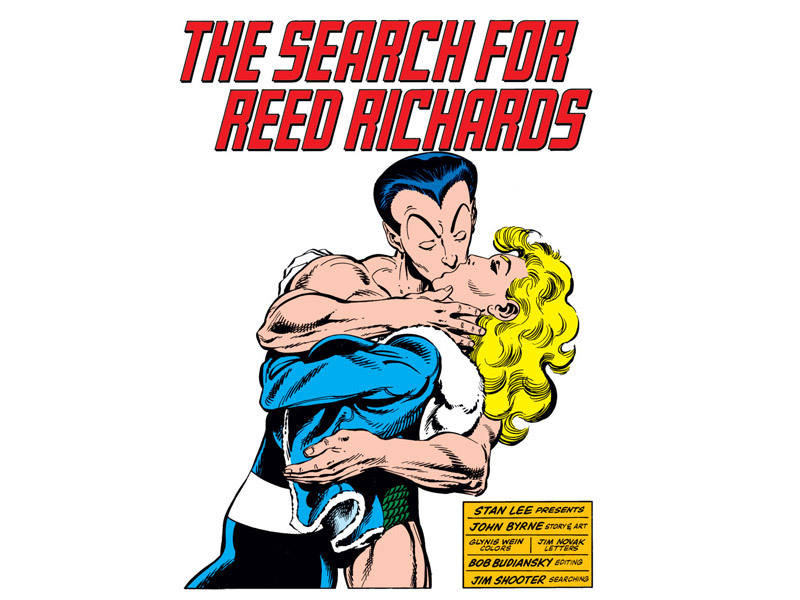 As to the why, it was to share my love of his art. 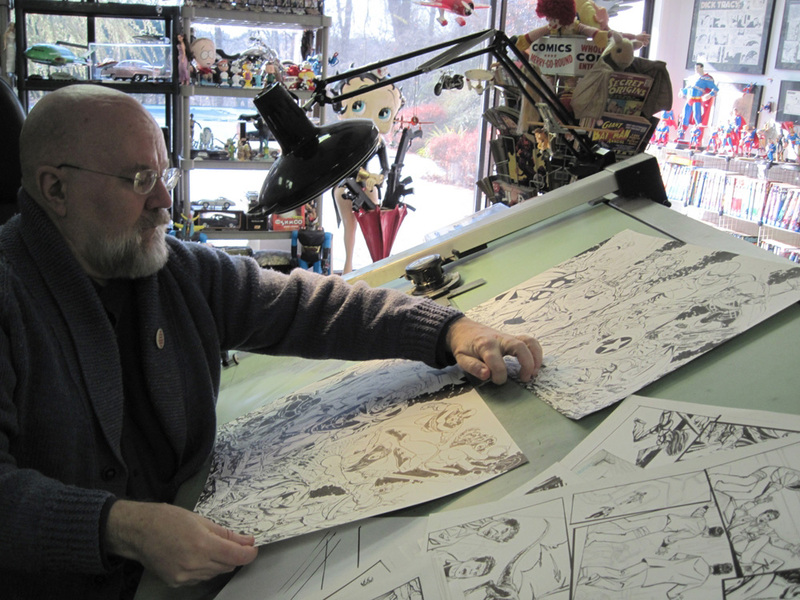 I first started a John Byrne Twitter to quote things he said. After a time I started to post his commissions. Not often or scheduled, maybe one or two a week. People really seemed to like that so I started to post more artwork on Twitter, eventually posting on a daily basis. Since I was posting artwork daily, it seemed only natural to start a Tumblr where posting images is much easier to do. I’ve been online for many years and I’ve always saved any of John’s art I see. So I had thousands of images ready to be shared with other fans. Almost 4 years later and I’ve made 8,658 posts and have been lucky to have 11,409 followers enjoying what I do. Een blog bijhouden van je favoriete stripmaker is ook een vorm van stripliefde natuurlijk. 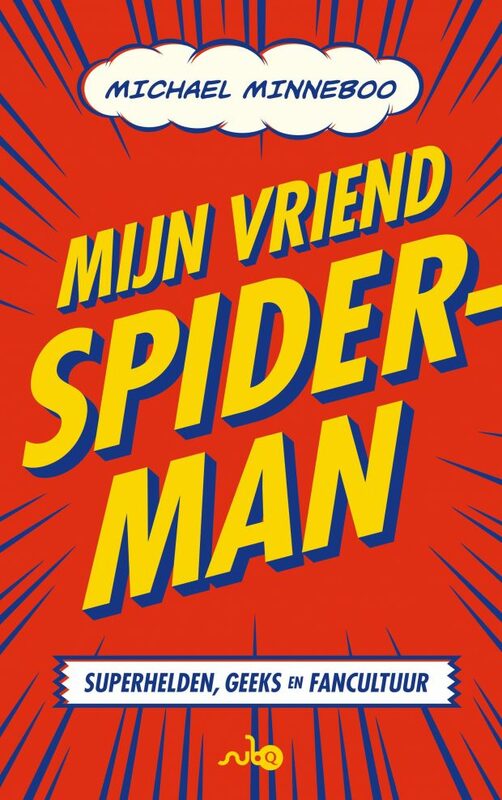 Ik vind het erg tof om al het werk van Byrne zo verzameld te zien, vooral omdat er veel opdrachten van fans tussen zitten en veel pagina’s in potlood. Ongeïnkte pagina’s geven een goed beeld van het vakmanschap van een tekenaar. 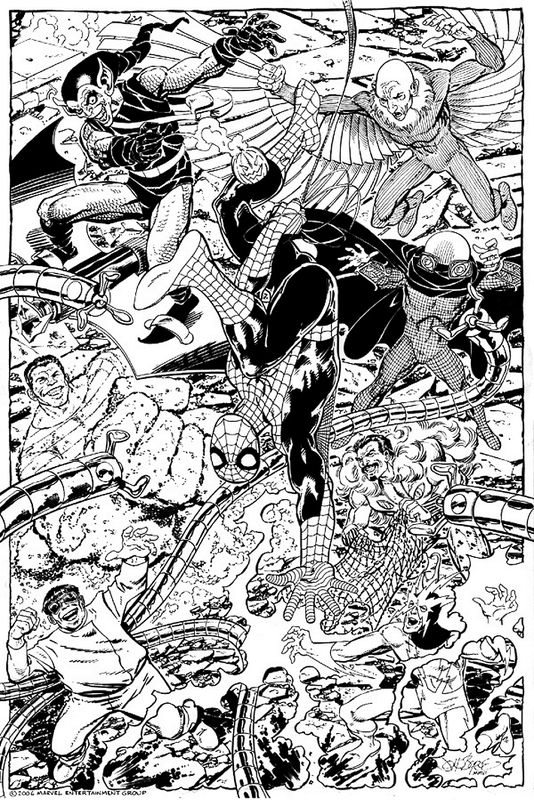 Bron: johnbyrnedraws: Spider-Man Vs The Sinister Seven commission by John Byrne. 2006. 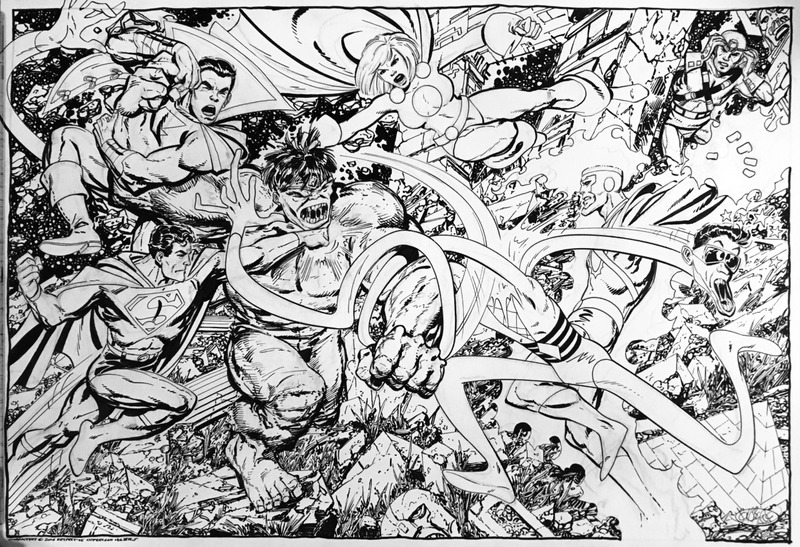 Hulk Vs DC Heroes commission by John Byrne. 2016. 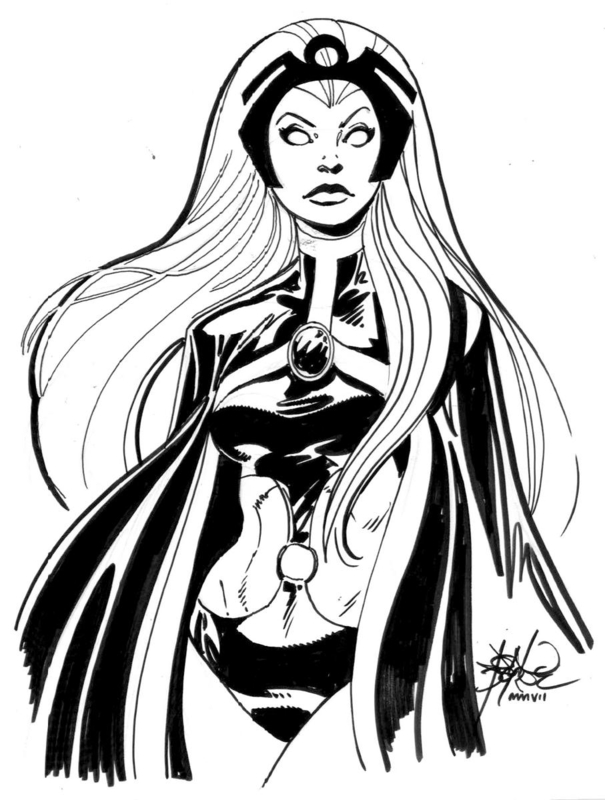 Storm by John Byrne. 2007. 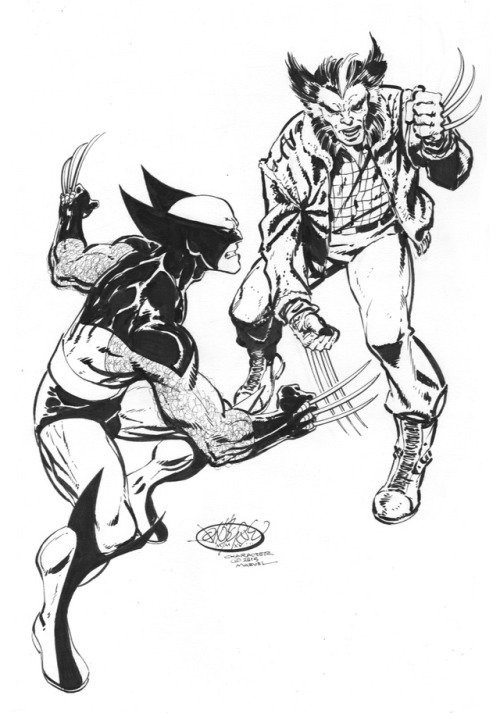 Wolverine Vs Wolverine commission by John Byrne. 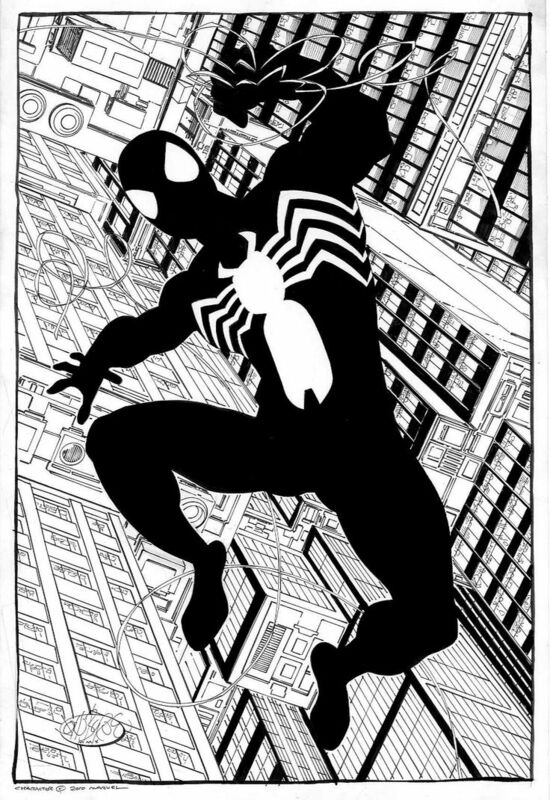 2015.
comicblah.tumblr.com: Spidey in Black by John Byrne.